In homage to our absent Scottish coach the Under 12 Boys produced a high scoring draw in a cracking match. Rory Ethelston and Xavier Cash dominated midfield. There was great work from Fergus Cracknell, Ethan Dent and Oliver Allott down the flanks and getting the ball into the D. Excellent stopping and passing came from Ivo Briant-Evans, Harrison Stepney, Fergus Cracknell, Henry Lloyd, William Sawtell (who also made a goal saving tackle towards the end) Archer Ritchie-Green, Alfie Bell and Angus Dawson. Ethan Singh Mal used sublime skill to get out of a tight corner in the champagne moment of the game. Alexander Helsdon was solid at the back and was brilliantly getting the ball away from our 16. Towards the end of the game Haydn Carr came off his line to make a match changing save. The ball speed and passing in the build up to some of the goals was fantastic. 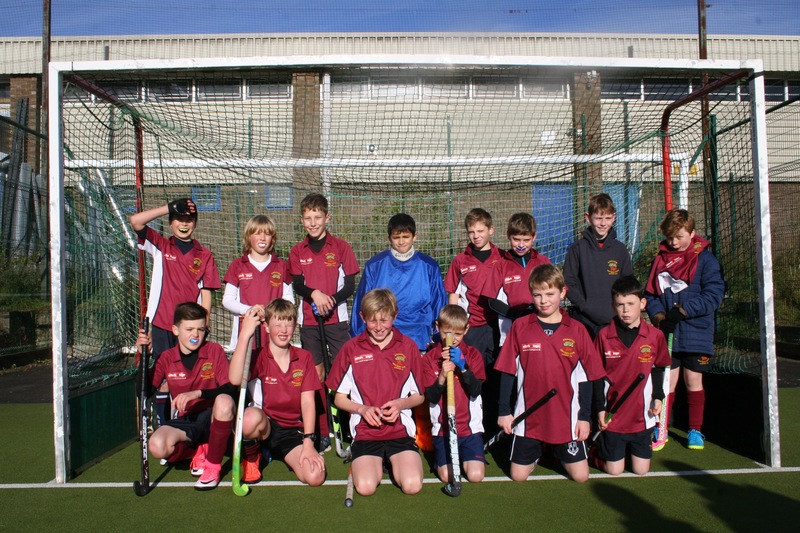 Scorers were Xavier (2), Fergus and Archer. Well done on the best performance of the season.